Teeth whitening is a great way to achieve a brighter smile and raise self-confidence as a result. However, there is a big difference between store-bought teeth whitening kits that are completed at home and professional, dentist-recommended and -operated teeth whitening procedures. Professional teeth whitening can help you ensure quality results that do not cause unnecessary pain or side effects. The following are five reasons to consider professional teeth whitening. The main reason people choose to get teeth whitening is to achieve a more aesthetically pleasing, whiter smile and to eliminate stains that may exist on the surface of their teeth. However, the results are not always guaranteed with at-home kits that are not dentist recommended. To ensure quicker results and a whiter smile that lasts for a longer period of time, consider getting professional teeth whitening instead, which ensures the application is properly applied and necessary precautions are taken for quality results. Store-bought teeth whitening kits can cause unnecessary side effects, such as extreme teeth sensitivity and enamel damage. However, professional teeth whitening provided by a dentist can bypass the risk of causing teeth sensitivity or damage to oral health in any way. The fact is that teeth whitening involves the use of chemicals. A properly applied teeth whitening application can significantly help your teeth, although it often requires professional assistance to ensure safety and results. Everyone has different needs as pertains to teeth whitening. 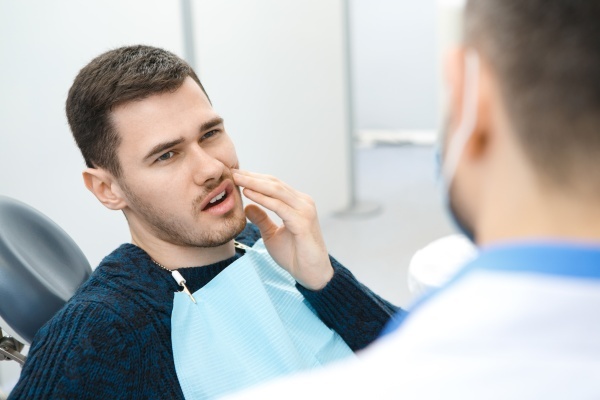 Some individuals may simply need to preserve the appearance of their teeth, while others may have severe staining and tooth decay that needs to be accounted for. Subsequently, it is important to tailor the teeth whitening procedure around each patient’s specific needs, which can be done with professional teeth whitening. Dentists can work around enamel damage and other oral health issues that could lead to teeth whitening side effects. Many choose over-the-counter teeth whitening because they think professional teeth whitening is too expensive. However, teeth whitening administered by a dentist is actually quite affordable, and it is certainly worth any extra cost to ensure the job is done correctly. It is important to note that the exact price is often dependent upon the need and type of teeth whitening. 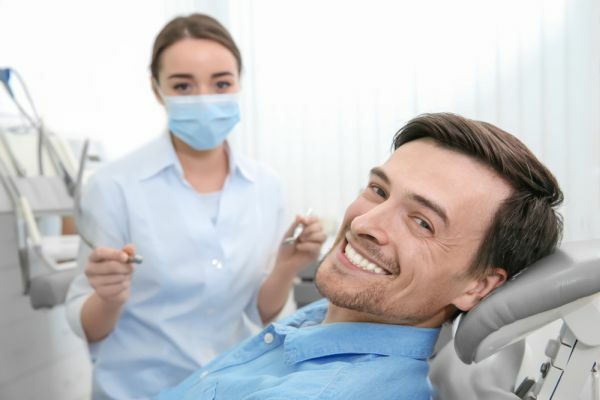 Another major reason some are hesitant about going to the dentist for professional teeth whitening is that they fear the dental procedure is complex and takes a long time to perform. However, professional teeth whitening administered by a dentist can be done within an hour, or several hours at most. In some instances, dentists can even provide a professional teeth whitening kit that can be applied at home, and it is typically much more effective than over-the-counter teeth whitening kits. Are you considering professional teeth whitening in the Brevard area? Get more information at https://www.carolinasmilesdentist.com.